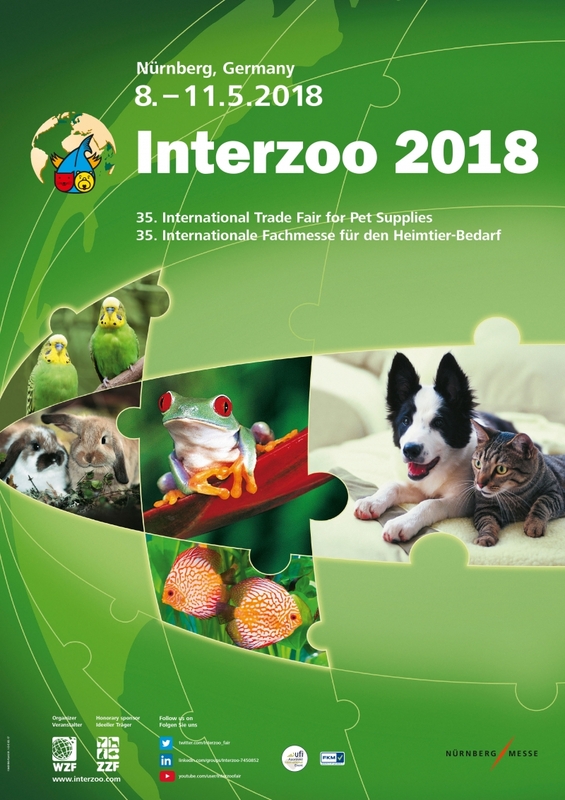 We are preparing for a very important event – Interzoo 2018 – international Pets Fair in Nuremberg that occurs only once every two years. It’s a very big happening for zoological industry, the exhibitors and visitors come from all over the world. In 2016, over 39,000 trade visitors came to learn new trends and see pet products from 116 countries! It was one of the biggest pets trade in its history. We are sure that this year would be even better! At the Interzoo 2018 we’re going to have a big opportunity to show again Vitapol brand with new products like Excellent Smakers, present Lolo Pets brand with new Puffingers, exhibit the Lolo Pets Classic, and Terra Natura products. Interzoo exhibition is a perfect chance to show our fresh brands – Barry King, Panama Pet and Hau&Miau. Only three weeks lefts to prepare everything for fair, the entire team is working on our preparation for Interzoo 2018! Interzoo 2018 is a big opportunity for us to get to know new trands in zoological industry, make new business connections, learn new solutions, and find some new afflatus.